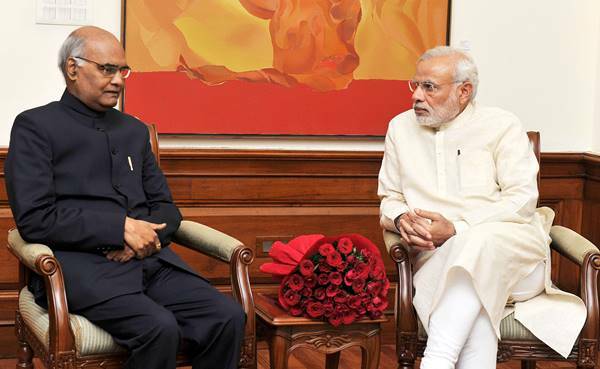 Ram Nath Kovind, is an Indian politician and Member of Bharatiya Janata Party. He is the NDA candidate for the position of the President of India. The Advocate by professional serving for people for decades. 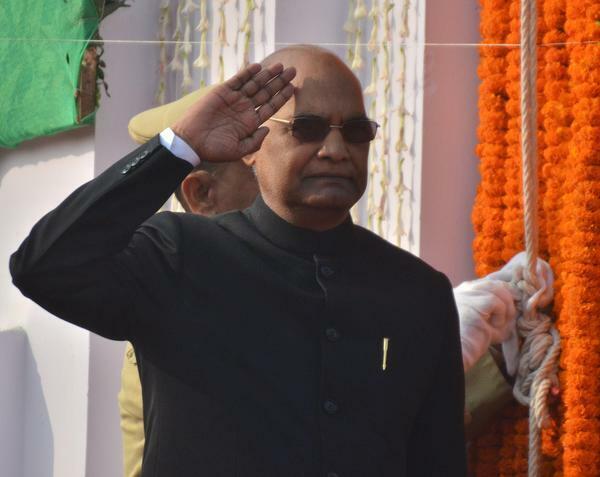 Check out below for Ram Nath Kovind Caste, Wiki, Age, Wife, Family, Height, Biography, Family. Ramnath was born on 1 October 1945 in Village Paraunkh, Derapur, Kanpur, Uttar Pradesh, India. His parents Maiku Lal (Father) is a farmer and Kalawati (Mother) house wife. Ram Nath belongs to Dalit caste. He is the president of BJP Dalit Morcha (1998-2002). Complete his graduation in law from a Kanpur college. Kovind was an Advocate by professional before entering into politics. He married to Savita Kovind in 1971. Born and grew up in farmar family, Kovind completed his college and graduated Law from Kanpur college. After pursuing his degree, Ram nath went to Delhi and wrote Civil Service Exam. In first two attempts he failed to pass the examination. However he was selected for an allied service instead of IAS. Ramnath Govind was Central Government Advocate in Delhi High Court from 1977 to 1979. He also served as Central Government Standing Counsel in Supreme Court from 1980 to 1993. In 1978, He elected as Advocate on Record of the Supreme court of India. He practiced in court for 16 years till 1993 in Delhi high court and Supreme court. He is always noted as important person in Supreme court. Ram Nath is the former president of Bharatiya Janata Party Dalit Morcha from 1998 to 2002 and also president of All india Koli Samaj. Also worked as National spokeperson of the Bharatiya Janata party. He was appointed as Governor of Bihar by the President of India on August 2015. Kovind elected to Rajya Sabha for twice from 1994 to 2000 and later from 2000 to 2006. On June 19, 2017, BJP president Amit Shah declared him the NDA candidate for the post of President of India. 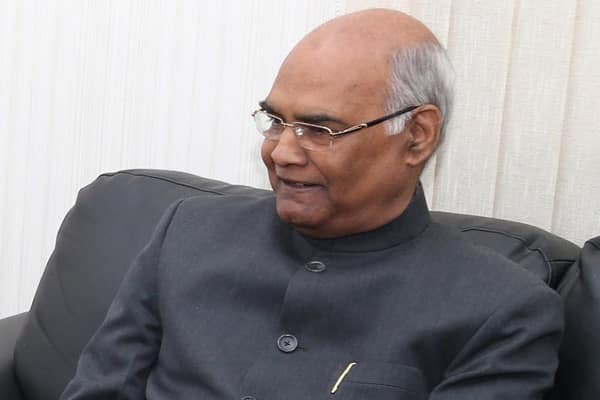 That’s about Ram Nath Kovind (politician) Biography, Age, Caste, Wiki, Family, Wife and other details. Check out below for more latest political news in scooptimes.com.